Factory Warehouse for Sale ! 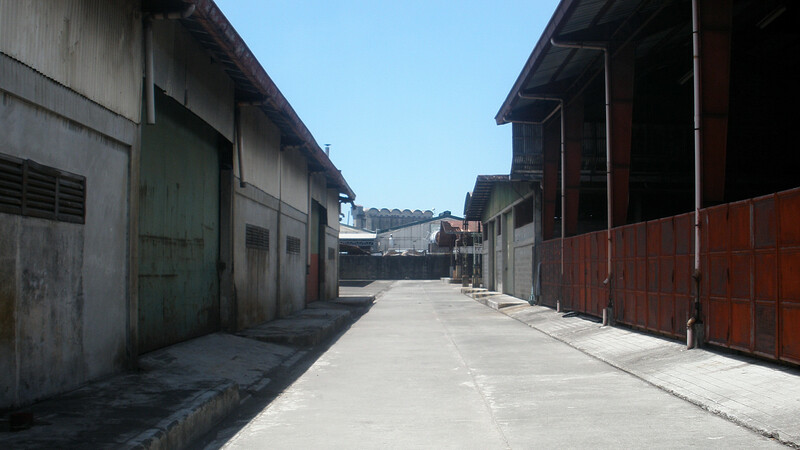 here’s a factory warehouse located near EDSA, Quezon City that’s now in the market for sale. total lot area is 4300 square meters and floor area is 3000 square meters for the warehouse and another 100 square meters for the office space located on the mezzanine floor. the propety is ideal for a high rise residential condominium development as it’s located just a few minutes from a mall. owner is motivated and has valued the property based on the land alone. selling price is Php 145M. for further details, please call our office. thanks and best regards. 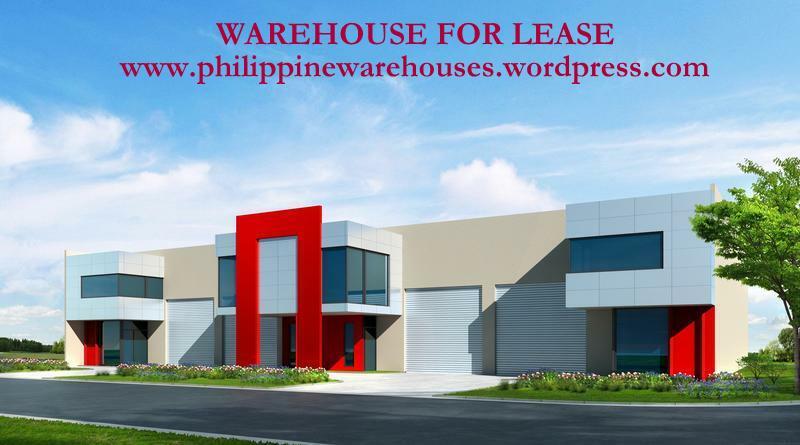 here’s an industrial property located in libis, quezon city that’s just a few minutes drive from the economic zone of eastwood city. 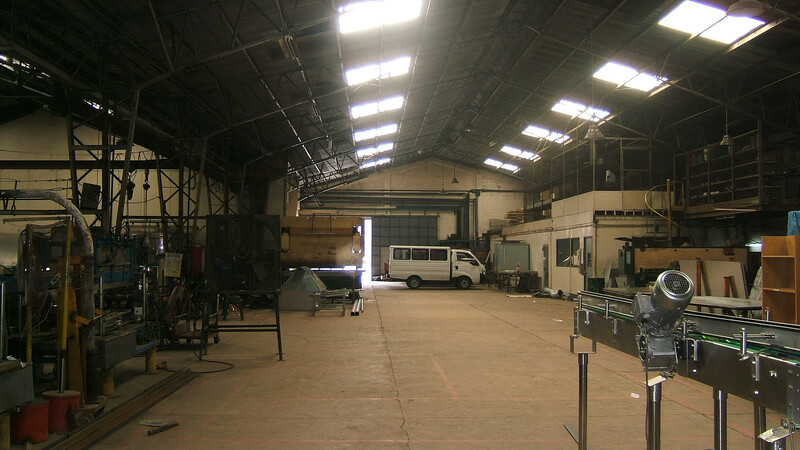 this property which has old warehouses has a total lot area is 6130 square meters and a floor area of 4000 square meters. zoning is industrial but converting into a commercial is possible as high rise developments such as nuvo and circulo verde are already being constructed. 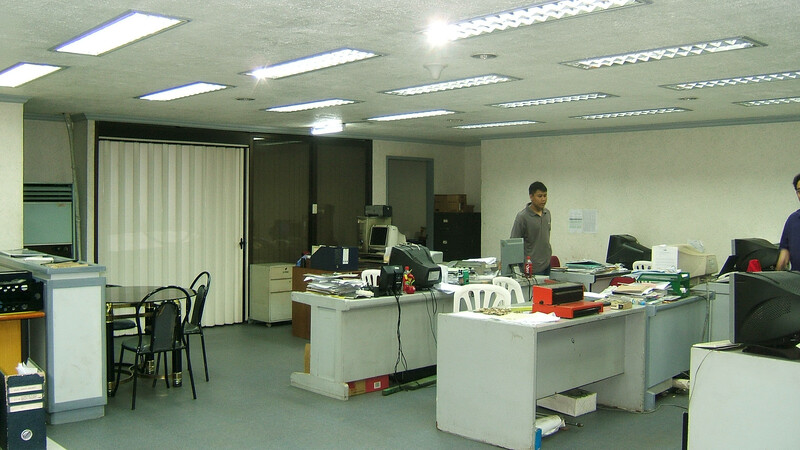 aggressively priced to sell at Php 18,000.00 per square meter. for further details on this investment, please call our office. You are currently browsing the archives for the condominium development category.